Lawsuits against the government or claims against government hospitals for the negligence of a government employee are most commonly forbidden by what is called sovereign immunity. 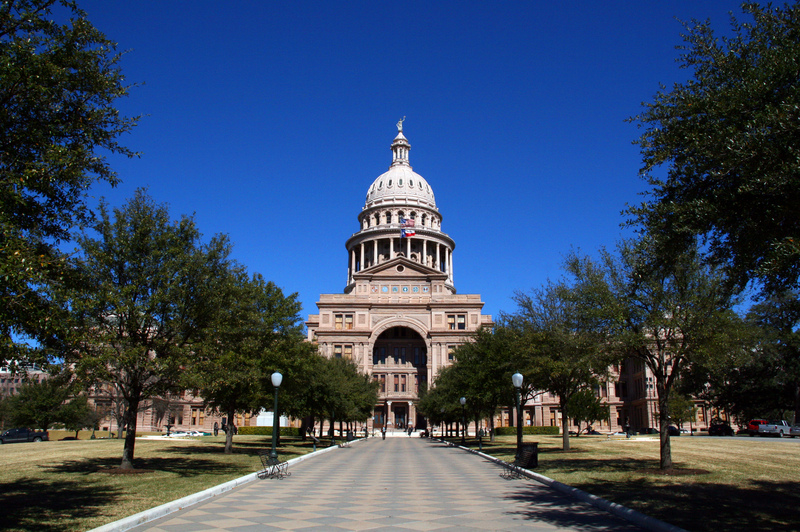 However, there is a statute waiving sovereign immunity, the Texas Tort Claims Act. The Texas Tort Claims Act waives sovereign immunity for injuries caused by a governmental employee’s operation of a vehicle or motor-driven equipment or the use of personal property, and injuries caused by dangerous conditions on government property. There are several exceptions to the Texas Tort Claims Act. In these situations, even if a motor vehicle is negligently operated and someone is hurt, there is no liability on the part of the government. Those exceptions include emergency responses, safety-officers, discretionary activities, and school districts. Emergency Exception – the actions of a government employee while responding to an emergency call or reacting to an emergency situation, are immune from liability unless they acted with reckless disregard for public safety. Safety Officer Exception – designed to protect police officers and fire fighters in their execution of their duties. Intentional Injury or Intentional Tort Exception – there is no waiver of governmental immunity for a claim arising out of assault, battery, false imprisonment, or any other intentional tort. This exception has been upheld with assault by members of law enforcement. This exception does not apply to instances where the police officer did not intend to kill or injure the victim, but rather was negligently supervised or trained in the execution of his duties. If the TTCA provides an avenue for your claim against the government or its agencies, damages will likely be capped. The chart below depicts damage caps that typically apply under most circumstances. Prior to bringing an action under the TTCA, notice must be given as it is a requirement to filing suit. The deadline for Notice to a governmental entity can be a short as 90 days from the date of the incident. Do not hesitate to contact a lawyer, if you believe you have a negligence claim against a governmental entity due to the acts of one of its employees. Since there are limited situations where the Texas Tort Claims Act waives immunity, the Act and the facts surrounding the suit must be examined quickly and closely. The lawyers of The Law Office of Mynor E. Rodriguez P.C. are well versed in this area and ready to help. Contact us today.